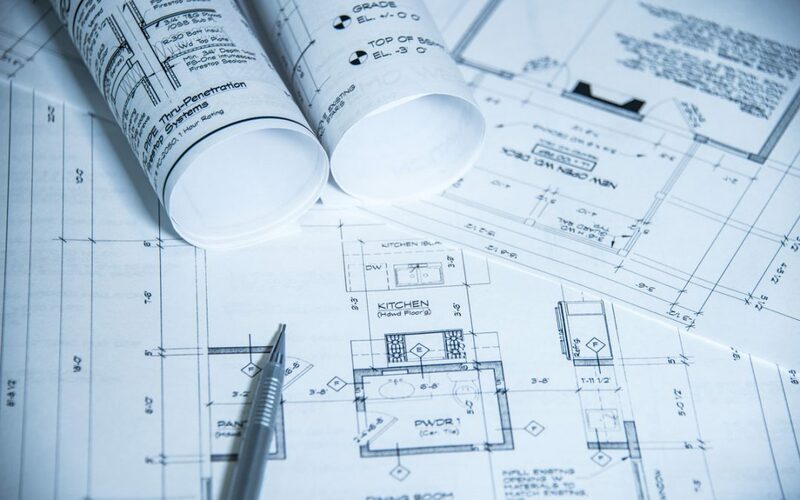 Sage Builders, LLC has retained the architectural services of Mount Bachelor Design Studio to develop a series of new single-family residential plans designed to meet the square footage needs and open floor plans desired by today’s discriminating buyers. These new plans reflect our buyer’s requests for smaller square footage Central Oregon homes that maximize their living and sleeping spaces to make every square foot usable for their day to day activities. The first three of these new plans all contain three bedrooms and two and one- half bathrooms and range in size from 2,146 to 2,742 square feet. They all contain three car attached garages, which has become the standard garage size in today’s market. These new floor plans strive to make every square foot of space usable for today’s buyers. They feature higher ceilings containing large expanses of window walls capped with transom windows to artificially light the living spaces. The kitchens will feature countertop built-in cooktops ranging in size from 30 to 46 inches and separate built-in ovens containing combined self- cleaning ovens with microwave ovens above. Sage will utilize the services of Kristie Still of Cascade Design Center of Bend to provide the interior finishing touches including hardwood flooring, carpeting, granite and quartz slab countertops, porcelain and ceramic tile, plumbing finish and kitchen appliances. Cabinetry will be supplied by Brian’s Cabinets with built-in stainless steel appliances furnished by Johnson Brothers Appliances. The location of the first of these new designs is still in the planning stage. Sage Builders, LLC will keep you posted on the process of this new and exciting development in Central Oregon homes.